If you have a passion for sharing Jesus through campus ministry, CMF would love to talk to you about the options available through our Globalscope program! 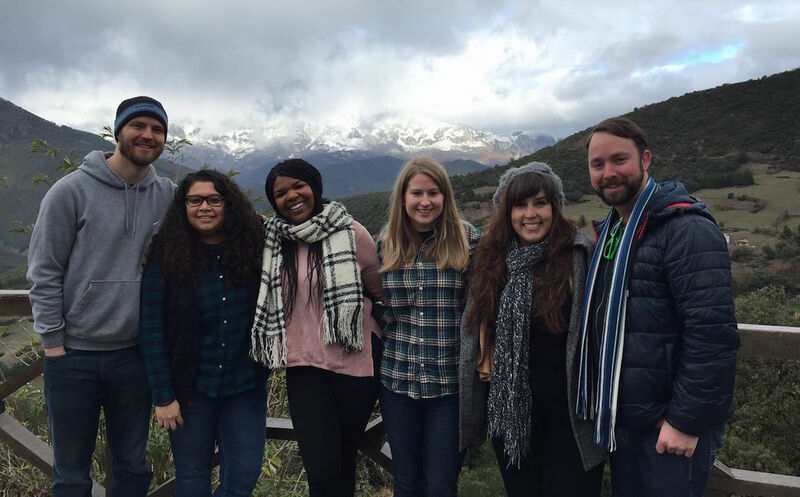 Our team in Salamanca, Spain, is currently looking for young, committed individuals who are dedicated to reaching out to Spanish students in a post-Christian context. Campus ministers must be self-starters who have the initiative to learn Spanish, create campus events and programs, and add their own dynamic personalities to the ministry. Interested individuals would be required to make a commitment for at least one year.